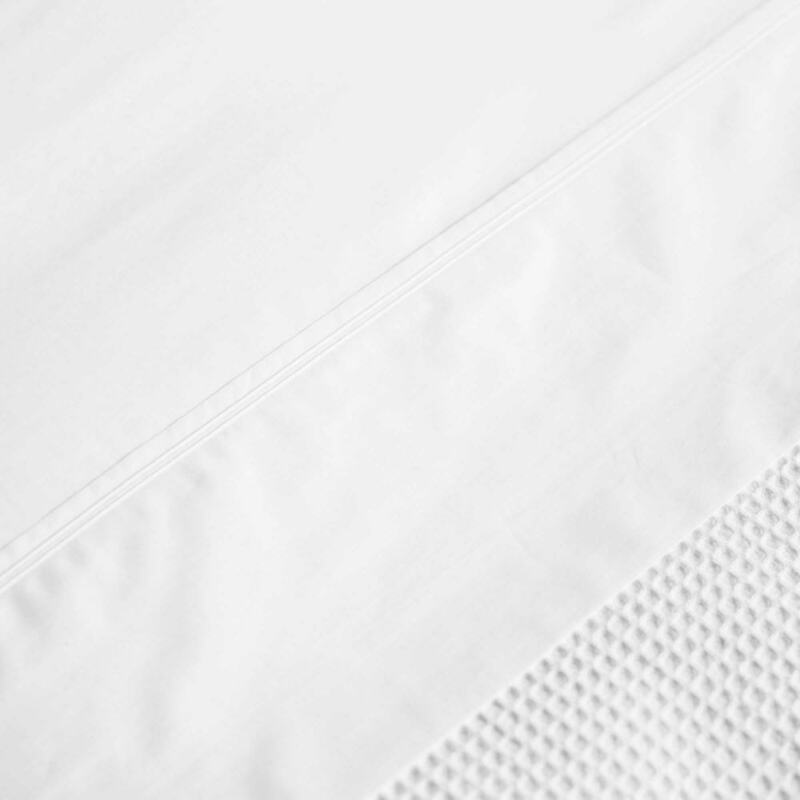 Thread count is often used as a measure of fabric quality, so that “standard” cotton thread counts are around 150 while good-quality sheets start at 180. Some, but not all, of the extremely high thread counts (typically over 500) tend to be misleading as they usually count the individual threads in “plied” yarns (a yarn that is made by twisting together multiple finer threads). However, industry practice is to count each thread as one, even threads spun as two- or three-ply yarn. This is why Plane Tree Farm states a thread count of 500 for their high quality linens, counting the threads in a correct way.